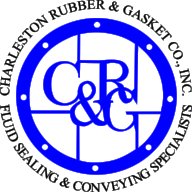 From prototyping to mass production, Charleston Rubber & Gasket has got you covered. Our Atom Flash Cutter flies through gasket material accurately and at breakneck pace. Contact us today for your standard or custom gasket requirements.